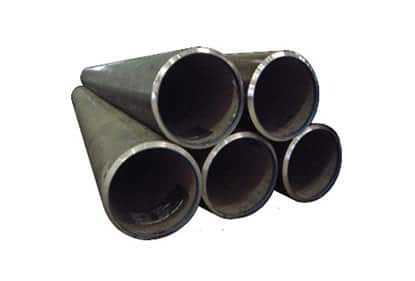 Alloy Steel Pipes and Tubes, Alloy Steel Square Pipe, ASME SA335M Alloy Steel Pipes Manufacturer, ASTM A213 T5 Alloy Steel Tubing, ASTM A335 Chrome Moly Pipe Supplier In India. Aurum Alloys & Engineering LLP is one of the leading exporter, supplier, importer, and stockiest of an extensive range of Alloy Steel Pipes and Tubes that are being manufactured from superior quality of raw material. Our expertise lies in offering these products all the way through genuine test certificates that consist of Laboratory Test Certificate from Government Approved Lab, Under Third Party Inspection. Aurum Alloys as well delivers these products as per the drawing given by our esteemed clients. In addition we also proffer in customized sizes and specifications as per the wants and requirements of our clients. 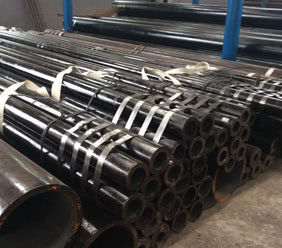 A213 Alloy Steel T2 Seamless Tubing, Alloy Steel Seamless Pipes and Tubes, AS GR. T5 Seamless Tubes, Alloy Steel Gr. P1 Seamless Pipes Stockist, AS Gr. 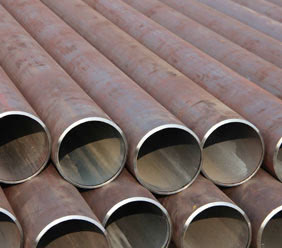 P5 Rectangular Pipes Exporter In Mumbai, India. 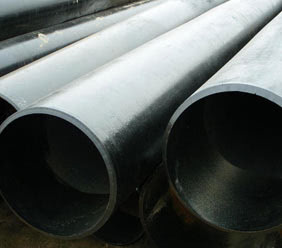 Cost effective and high quality Alloy Steel Pipe and Tube is supplied.